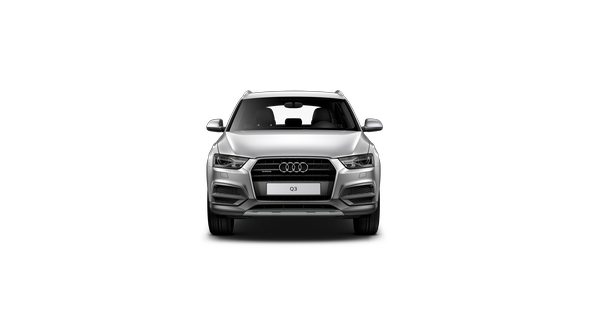 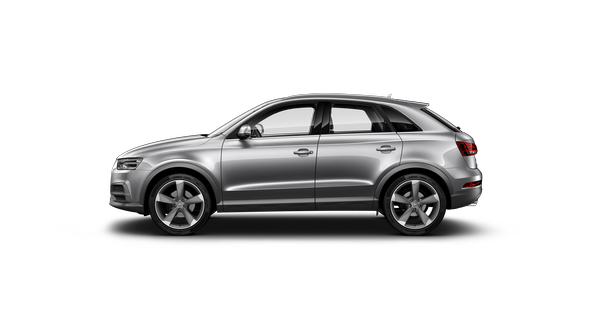 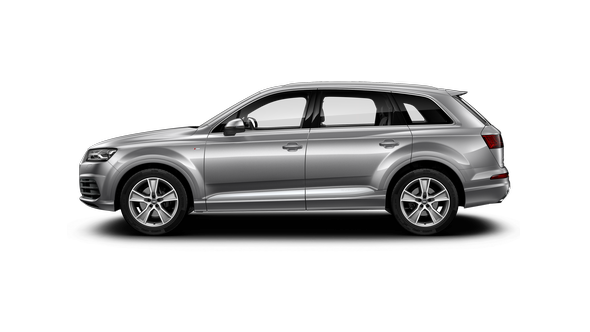 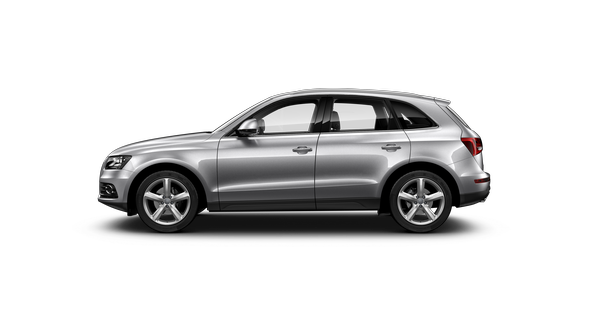 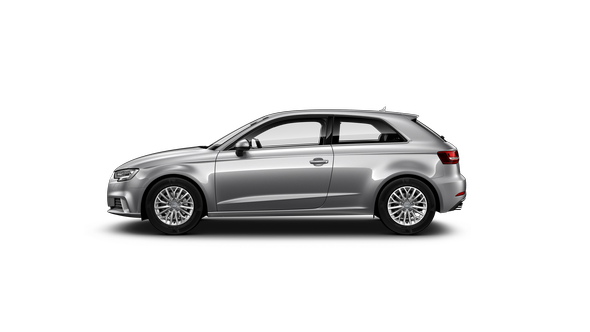 The safety and comfort of our customers and long-term service life of our vehicles remain our top priorities at Audi. 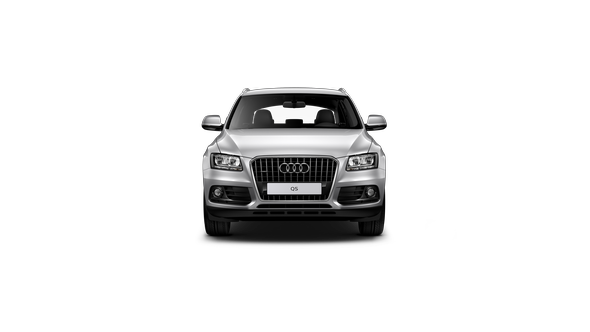 To ensure the same we conduct a programme to constantly monitor the quality of our products. 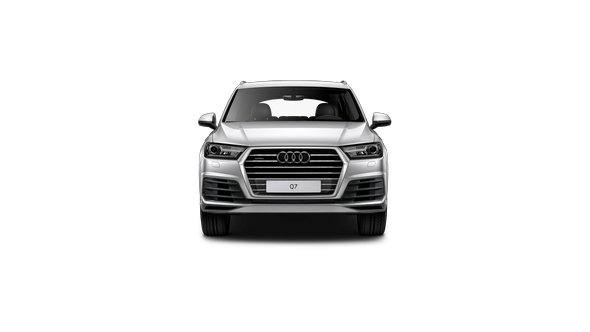 In order to give our customers the best of Audi experience, our Audi Dealers will get in touch with a total of 60 customers across India and schedule an appointment at their workshop for performing the necessary software update and replacing additional coolant pump if necessary. 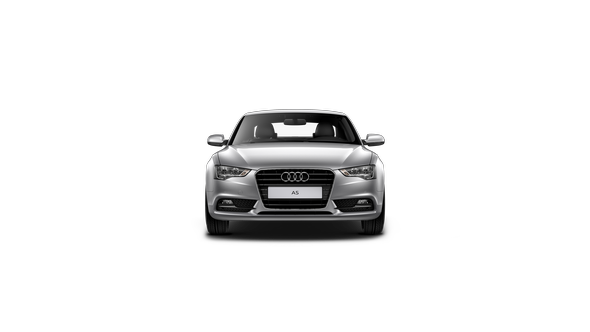 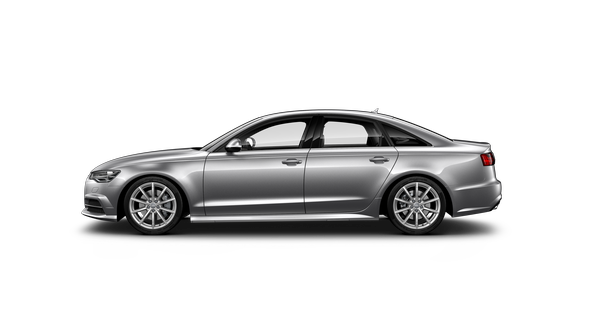 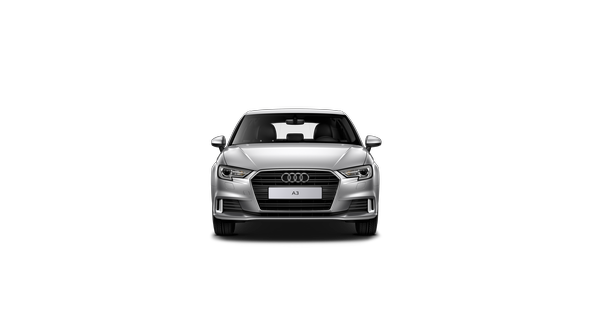 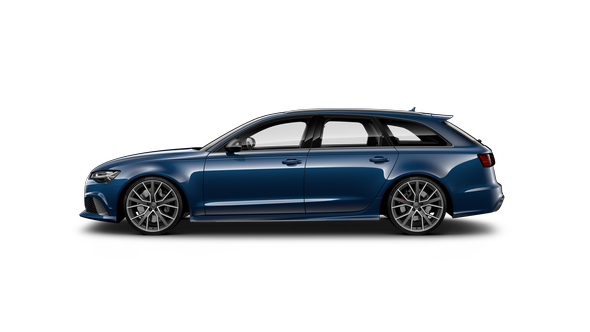 The activity is specific to 60 cars of Audi A6, which were manufactured from 2012 up to and including 2017. 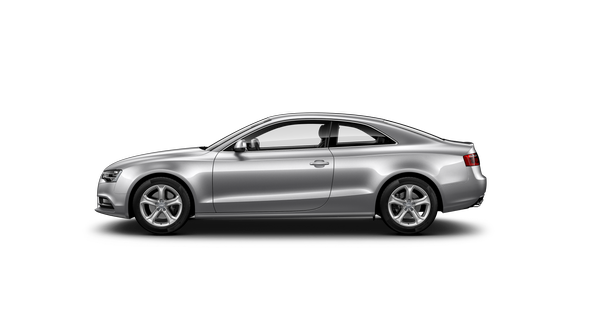 The work required will take approximately half an hour and will, of course, be performed free of charge to customer.